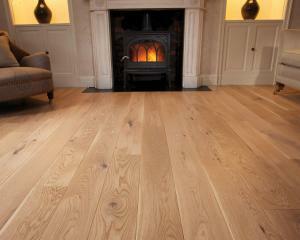 A selection of humble, silky-matt floorboards inspired by the classic Oak woods of France. This is undoubtedly the way to put natural Gallic character and provenance at the heart of your home. 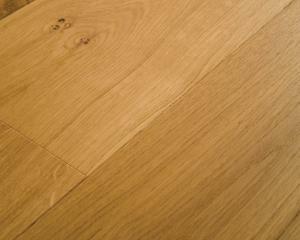 From centuries-old French forests, 20mm thick solid Oak planks are made to last generations. Alive in the forest and in your design. Each plank has a unique character, grain, knots and burrs to bring your vision to life. Nature needed a helping hand. Hence the super-natural feels of our matt-lacquered finish. 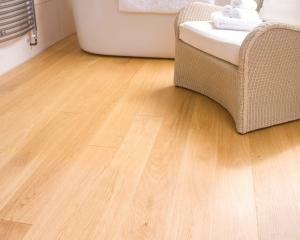 Imagine the beautiful grain and mellow tones of genuine European Oak across your floor. Bachet solid wood flooring has a natural tonal palette and the unique base coats applied to the planks are designed to produce an unfinished appearance. 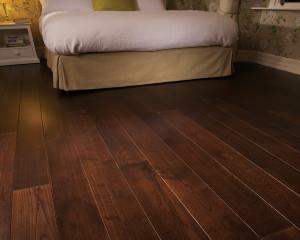 Beaunoir is the darkest colour option available in our French Oak range. 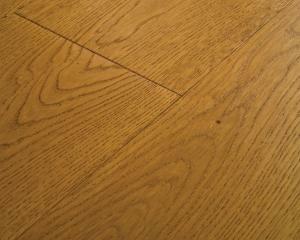 Gamey Solid Wood is crafted from Prime Oak which originates from the forests of France. 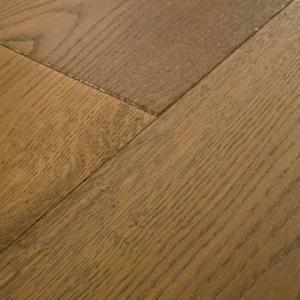 Sacy Solid Wood is a traditional light brown coloured Oak that is covered with lime mortar. 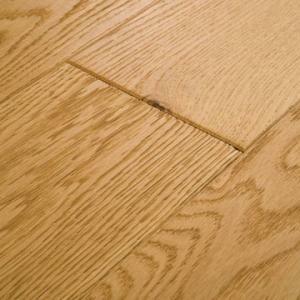 Dameron Solid Wood was developed to give the Oak a soft aged appearance. Aubin Solid Wood is crafted from a nature grade Oak originating from the forests of France. 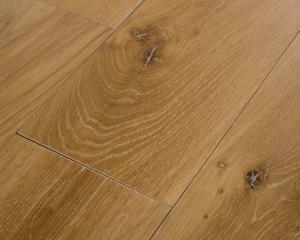 Aligote Solid Wood is crafted from a nature grade Oak originating from the forests of France.